The best coffee supplied by the best retailer using the most convenient method of shopping. Every order arrives perfectly packaged and within days of ordering. Reliable, honest and I would definitely find it hard to find some one better at coffee than Scotby. 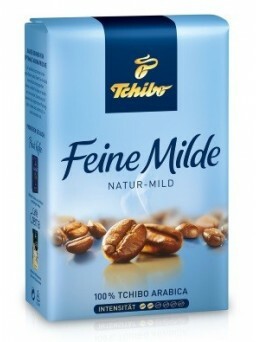 This is just the best coffee I've tasted for many years! Plenty of flavour, hot or chilled, and no bitter aftertaste! I just keep coming back for more! Scotby Coffee is an excellent supplier to do business with. Speedy delivery- received less than 3 days from order. Coffee was excellent full flavour. I will definitely do business with this Company again. With over 10 years experience, we've been dispatching German Coffee throughout the UK. 2018 heralds our 10 Year Anniversary since starting the Scotby Coffee website selling Germany's high quality coffees! 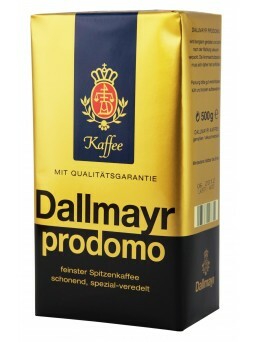 We started bringing our favourite German coffees from our frequent visits to Germany as they were unavailable here in the UK and when friends and family started to ask us to bring their favourite German coffees back from our visits, we decided to start our website. Our name comes from the village where we live - Scotby Village. It was in 2008 we were lucky to find Darren, from Kierweb, who designed and launched the site, and has been indispensable and now a firm friend to us all at Scotby Coffee. Our customers are our highest priority, and many have been with us from the very beginning - our aim is to give all our customers, new and old, 100% satisfaction and to gain their trust in our customer service and quality German coffees. To help protect our environment, we use recycled packaging whenever possible. Scotby Coffee is based in the UK. Call us on (01228) 528535. 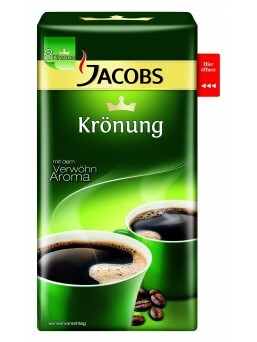 We only stock German Coffee. Packages are generally dispatched within 2 days after receipt of payment and are delivered with tracking.